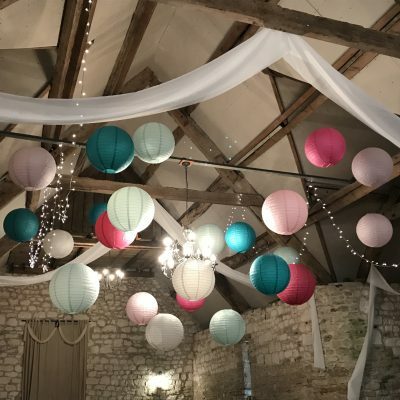 Hire a coloured lantern. 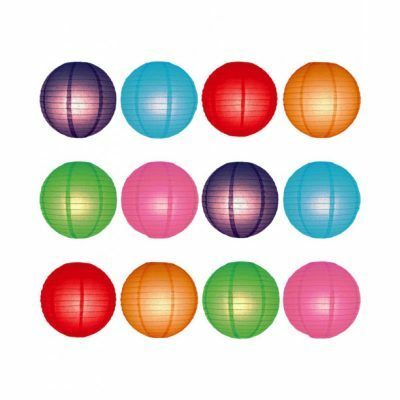 We can supply our Japanese lanterns in a huge range of colours and sizes from light pastel shades to bold and dark primaries. 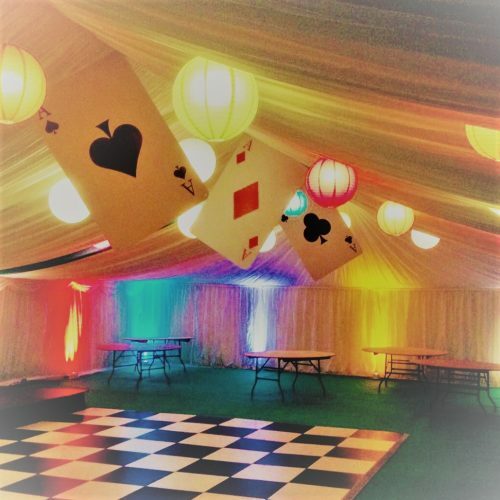 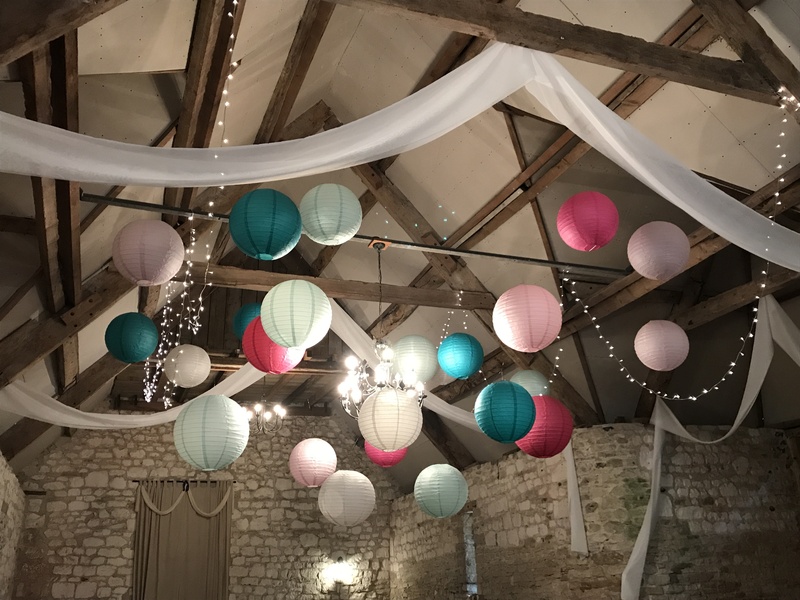 Lanterns are currently a very popular, fun and relatively cost effective way of decorating your marquee or wedding venue. These traditional lanterns are made from paper and placed over a wire frame. 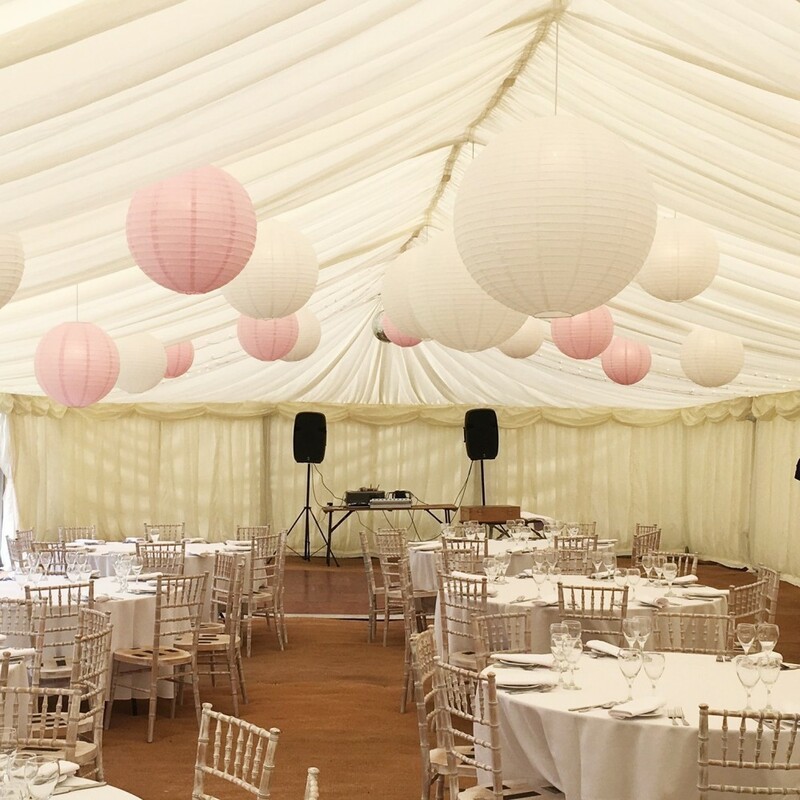 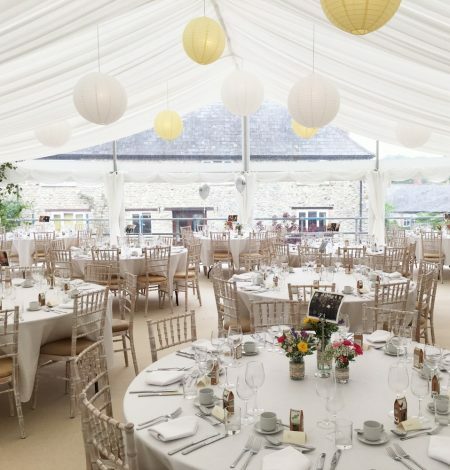 We also stock a range of wiring looms and pendent lamps so if you want to illuminate your lanterns or create a lantern ceiling in your marquee please let us know and we will discuss all the options with you. 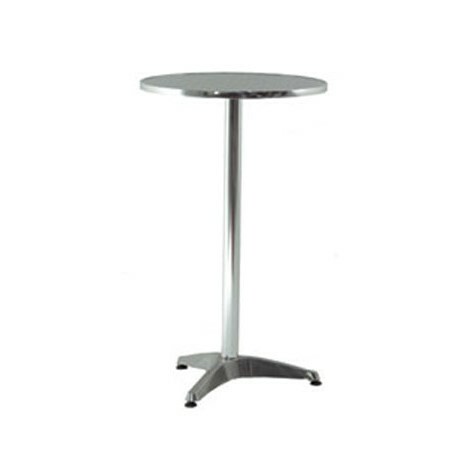 We will always do our best to source any item you want for your event. 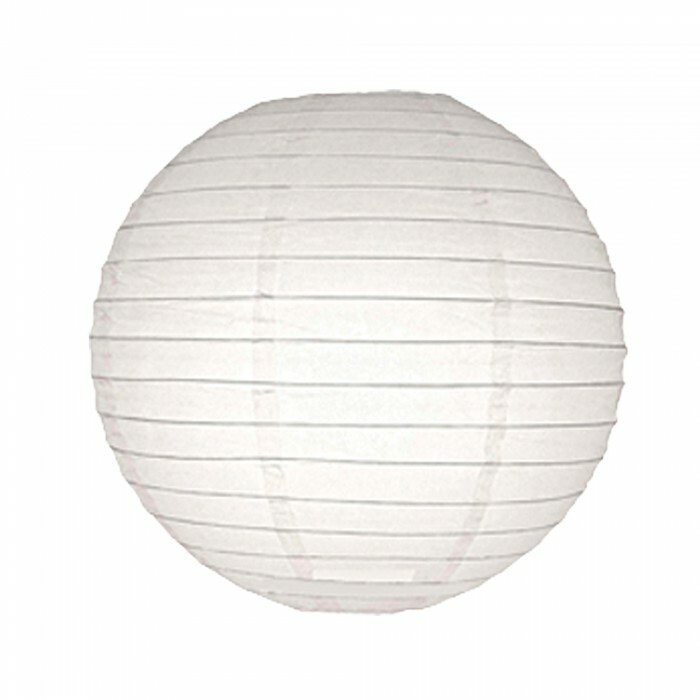 Can’t see the coloured lantern you want or would you prefer a different style? 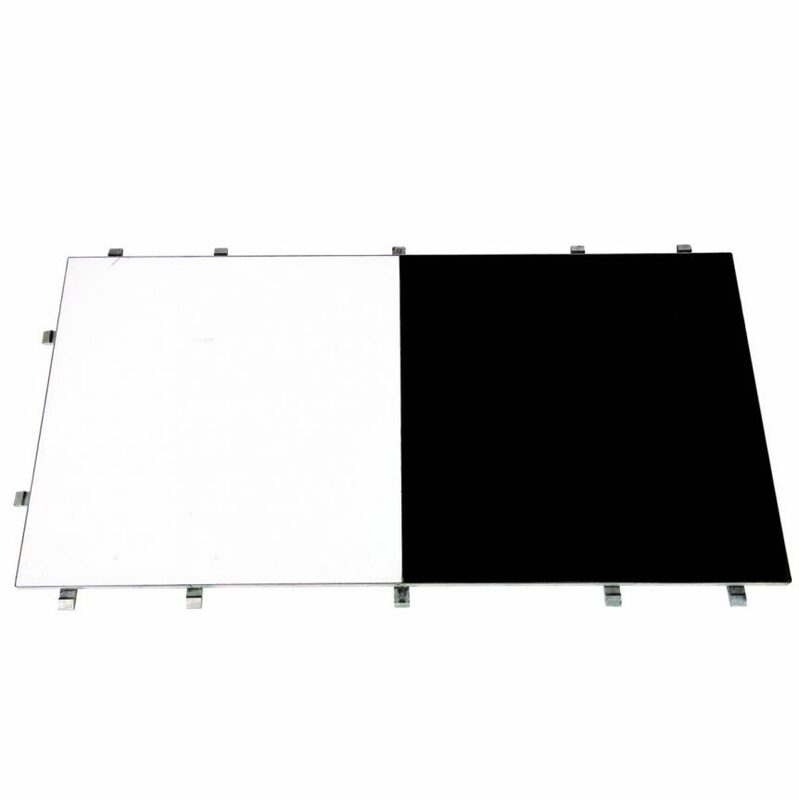 Just contact us and we will do our best to source it for you!